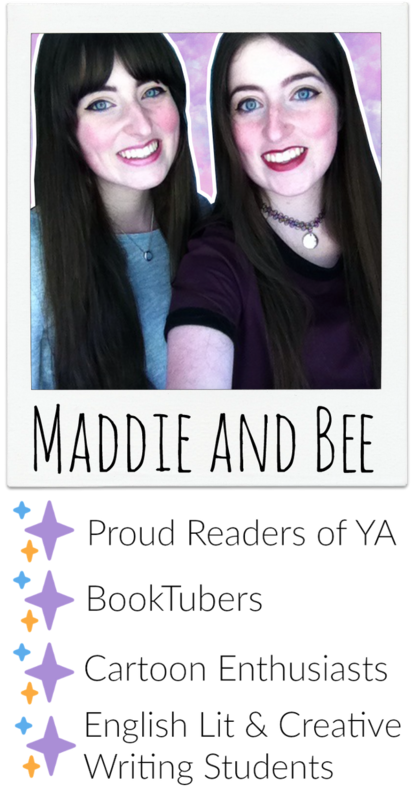 I’ve read a lot of YA thriller contemporaries this year: Birdy, Made For You and Black Cairn Point being a few examples. You’d think I’d get bored of this genre by now, but Dangerous Girls had me on the edge of my seat and if I wasn’t strong willed then I would’ve sat down and read this from start to finish without thinking about my other responsibilities. It’s that good – it can make you forget about everything else, because all you’ll want to do if find out what happens next. If you loved Gone Girl then you’ll love this! Dangerous Girls is about a group of friends who decide to go on holiday after a stressful school year. In the magic of a foreign country they get carried away with parties and relaxation. It’s all fun and games until Anna’s best friend Elise is murdered and Anna becomes the main suspect. What was supposed to be just harmless fun turns into a court battle to prove Anna’s innocence when all of her friend’s have abandoned her. I was completely gripped by the plot. The blurb promises ‘2 girls + 1 guy = murder’ and I was so not disappointed. I’ve been in a Pretty Little Liars/ Orange Is The New Black kick recently and if you find yourself in the same situation then this is the PREFECT book for you. It mixes an exploration into the toxic nature of girl friendships and court case dramas that will have you silently screaming in frustration. I honestly could not put this book down. Suffice to say, I was hooked. Anna and Elise’s world is hauntingly similar to friendships I’ve witnessed in my own life and it throws a harsh light on how dangerous and malicious this kind of relationships can be. These girls completely loved and trusted one another, but at the same time you’re never quite sure if it’s all a show. I have to say I really enjoyed the fact that the relationship that was explored wasn’t focused on Anna and Tate, but Anna andElise. The structure of the story means you’re constantly shifting between Now and Then narratives that inform how you view the next section. Gosh, this book was so tense, I didn’t know who to believe, the evidence given against Anna is so compelling but so is her defence! The slow build of realisations had me frantically trying to guess who was the murderer, but Haas kept the secret until the very end. 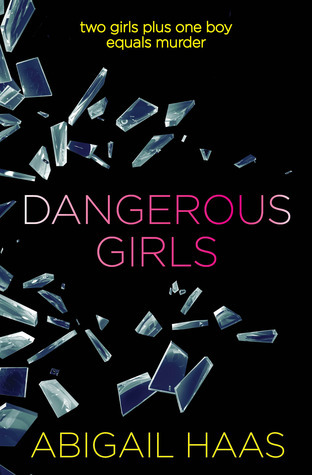 Unfortunately, because I’ve read quite a bit in this genre the ending wasn’t exactly a surprise, but if thrillers are new to you and and you want to devour a book quickly then I would highly recommend Dangerous Girls!